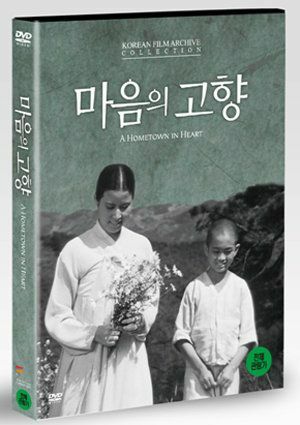 A Hometown in Heart, adapted from playwright Ham Se-deok’s A Little Monk (Dong-seung), was hailed upon its release as “a masterpiece that marked a new pinnacle in Korean moviemaking after the liberation.” Eschewing new-school sentimentality to quietly express a boy’s longing for maternal love, the film unfolds the everyday lives of three generationsthe head monk, a young monk, and a little child monkagainst the backdrop of a quiet temple in the mountains. 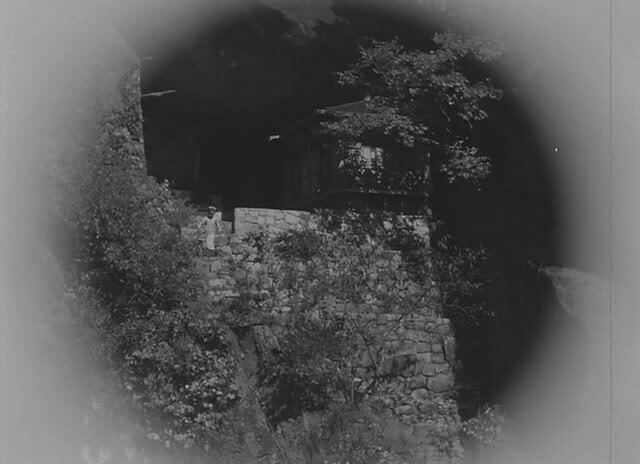 The long shots utilized by director of cinematography Han Hyung-mo to capture the beautiful scenery of the mountain temple from a distance received great critical acclaim at the time. Also, each of the film’s characters is convincingly portrayed through the skillful direction of Yoon Yong-kyu. 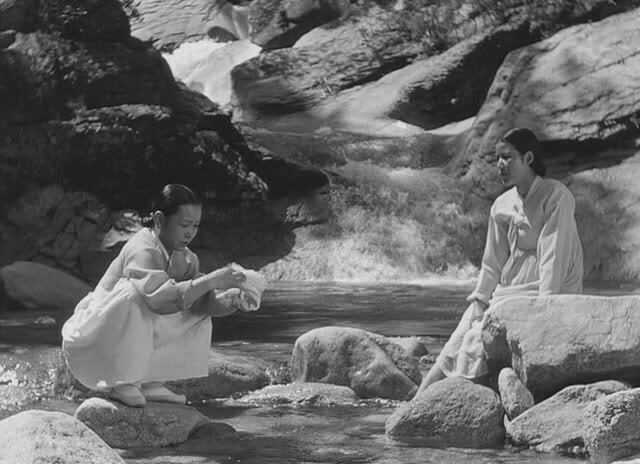 In particular, the scene which expresses Do-seong’s desperate yearning for a mother’s love and his birth mother’s past visit to the temple by combining them into a dream sequence reveals deep consideration for articulating story and emotion via a compressed visual grammar without tending toward sentimentalism. 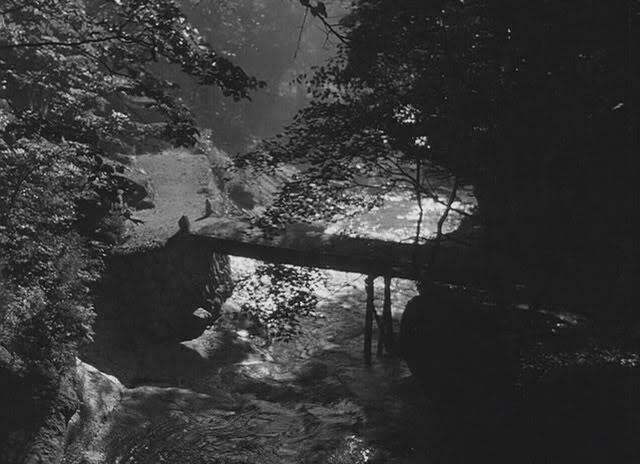 The movie’s final scene, in which Do-seong awakens from his dream and sets off down the path in search of his mother, is both touching and beautiful. The film also features Choi Eun-hee, in the part of the young widow who warmly embraces Do-seong with her love, in one of her first roles. 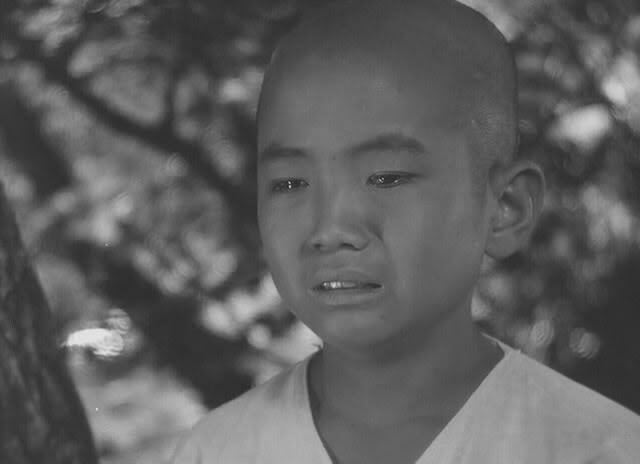 – Lee Kang-su, writing under the pseudonym of Kwak Il-byeong, first adapted playwright Ham Se-deok’s A Little Monk (Dong-seung) into a screenplay, which was then shot for the silver screen with additional embellishments by the director. 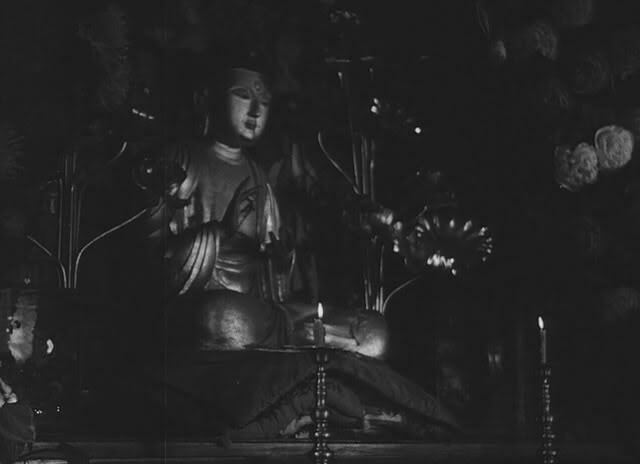 Director Yoon Yong-kyu graduated from the Tokyo Acting School during the Japanese occupation studying directing and scenario writing under director Toyota Shiro. He used the Japanese name Haruyama Jun during that time. 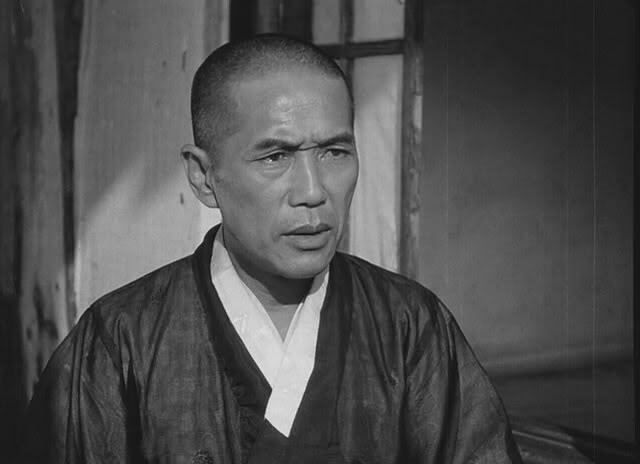 After the Korean Independence, he made his debut with the movie A Hometown in Heart (Ma-eum-ui gohyang) (1949) and was praised by critics for his superb directing. He was hated by the Lee Seung-man regime that considered him leftist and he crossed over to North Korea during the Korean War leaving his family behind in the south. 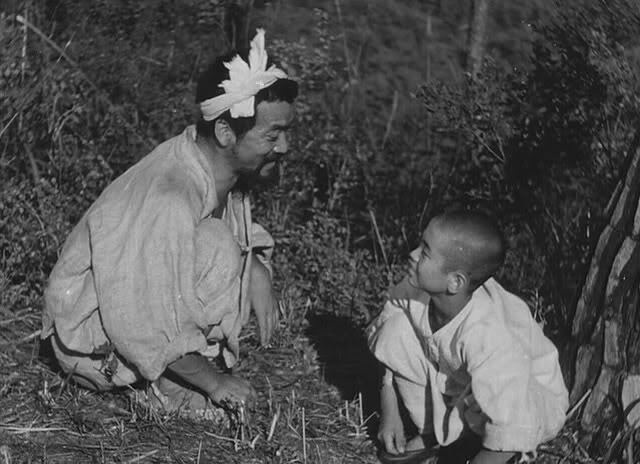 He continued to direct movies in North Korea and won acclaim as a director of period movies. 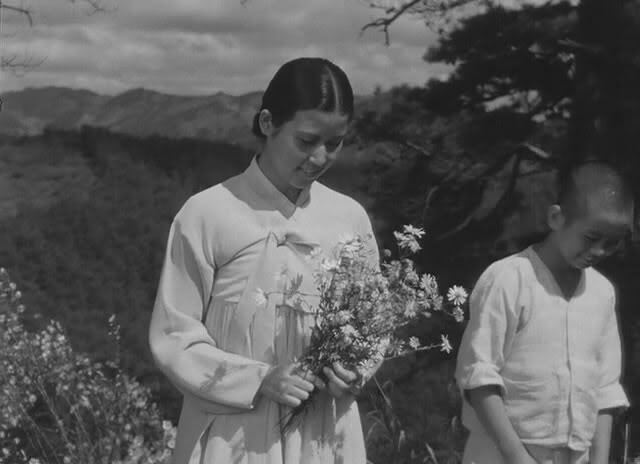 In 1980, he directed The Story of Chunhyang (Chunhyangjeon) in North Korea.